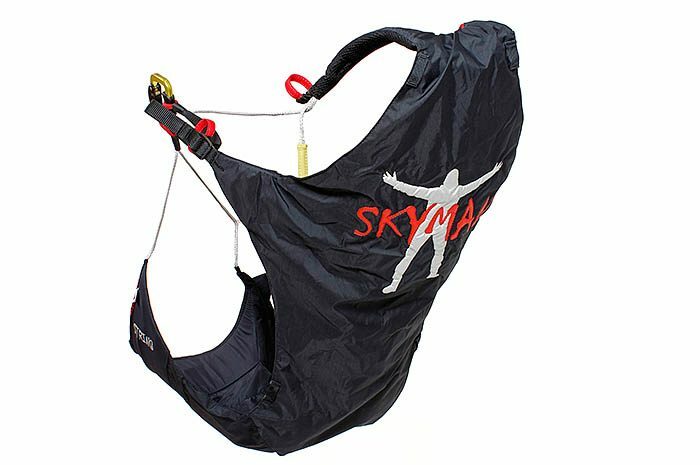 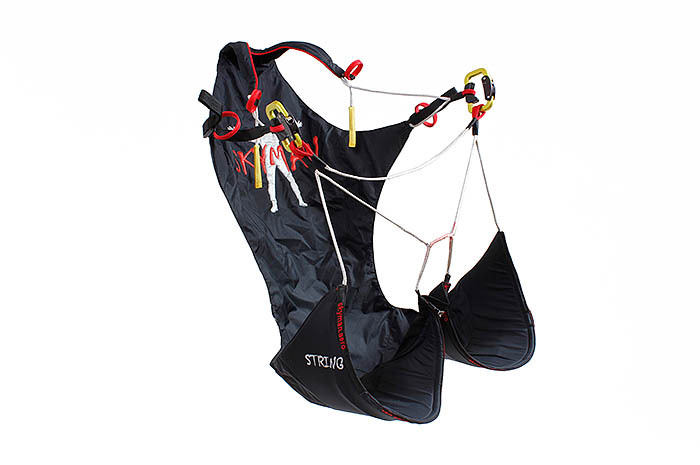 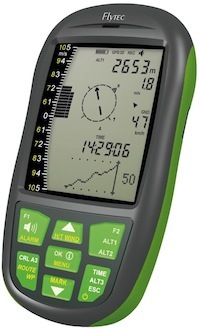 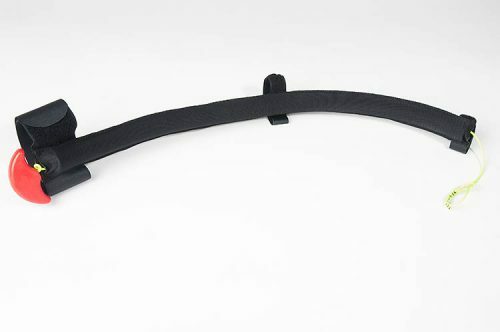 String is an ultralight harness for pilots from 160 to 180cm. 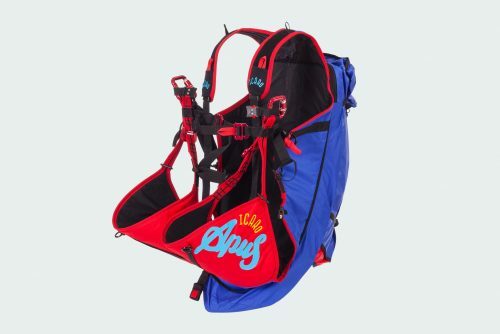 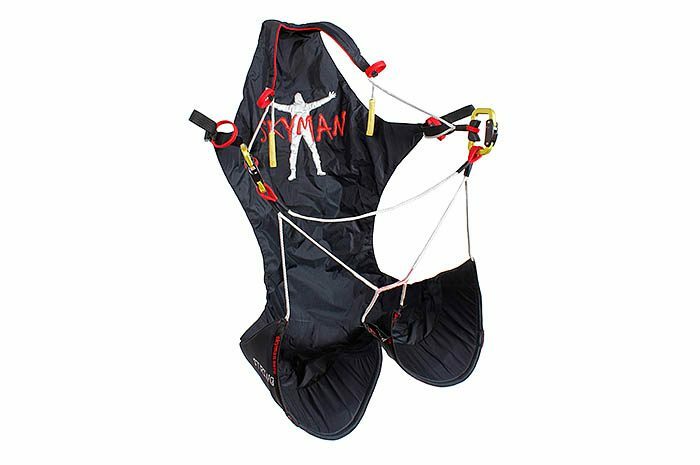 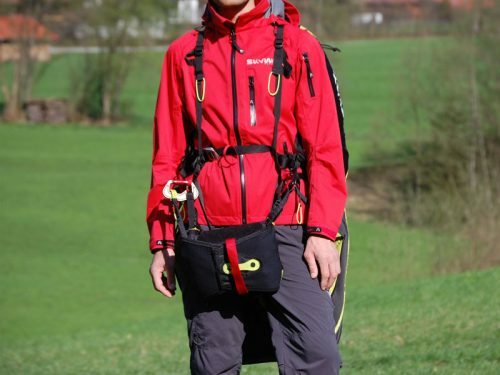 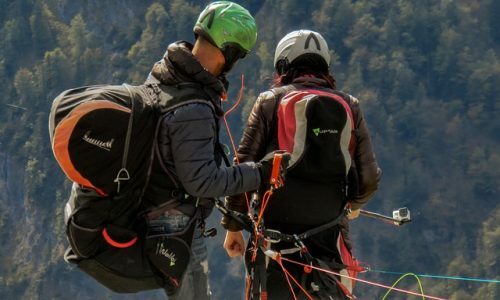 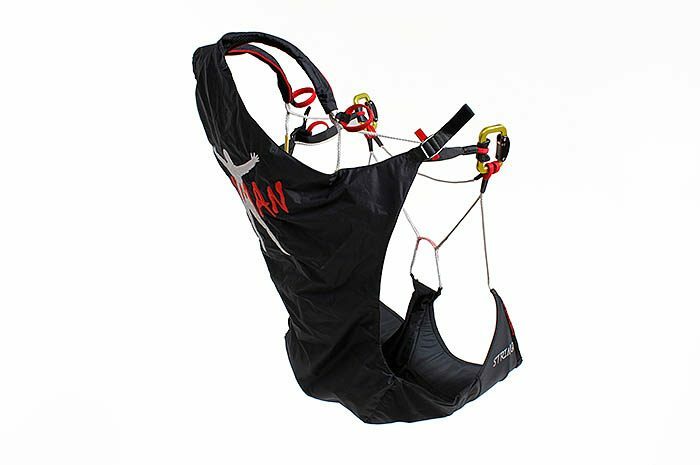 Its low weight of only 300g (including carabiners) makes it the lightest available harness certified according to EN/LTF for up to 100kg. 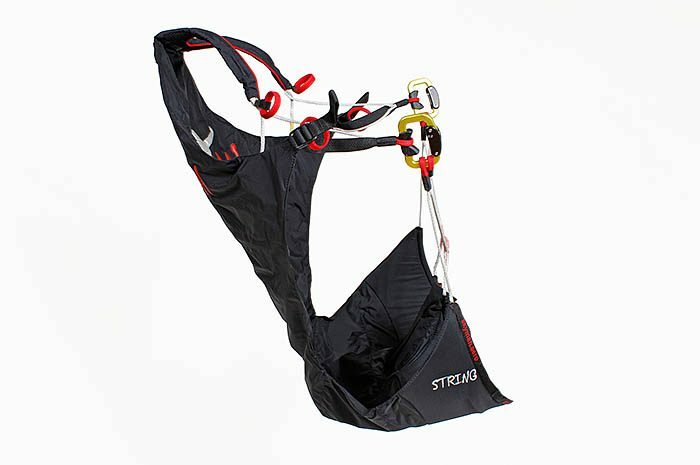 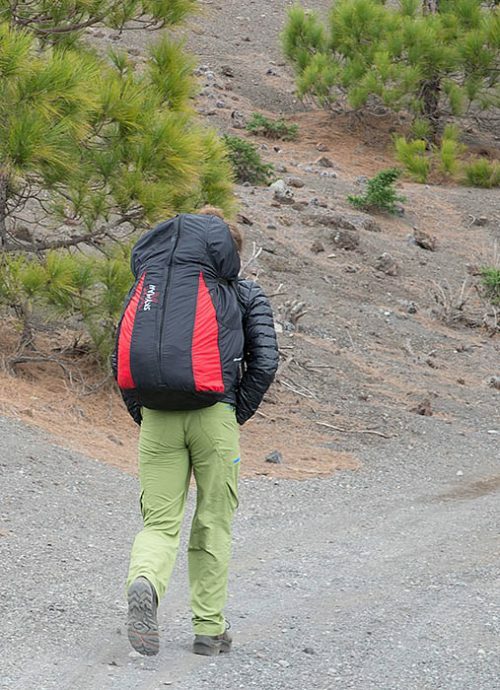 Ultralight harnesses have the advantage of less weight. 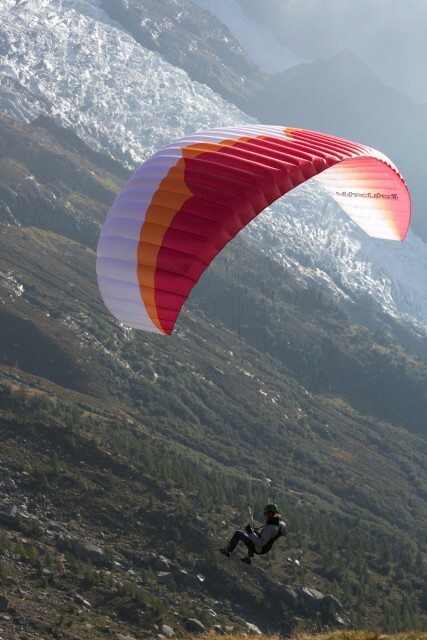 They are made for hike & fly. 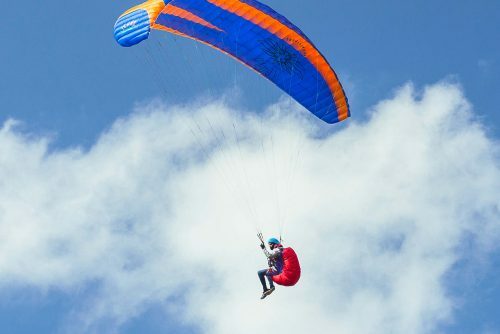 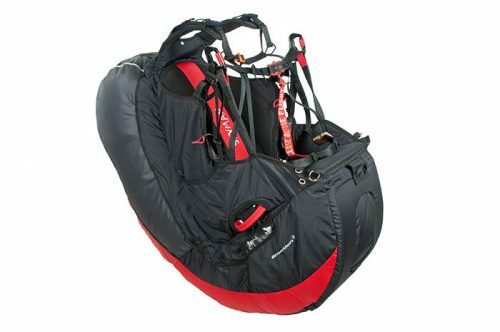 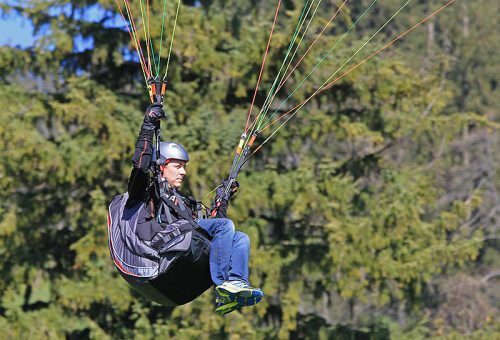 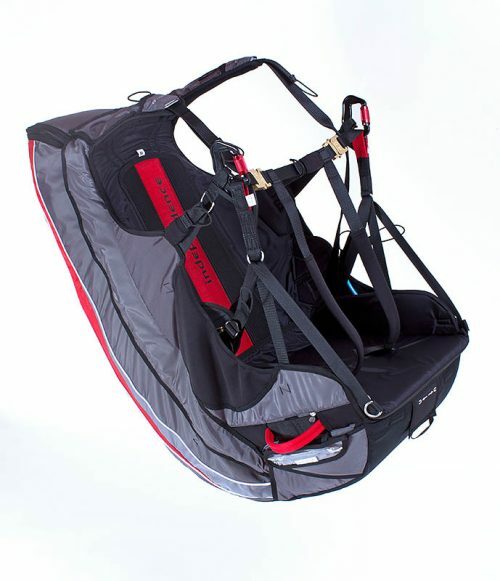 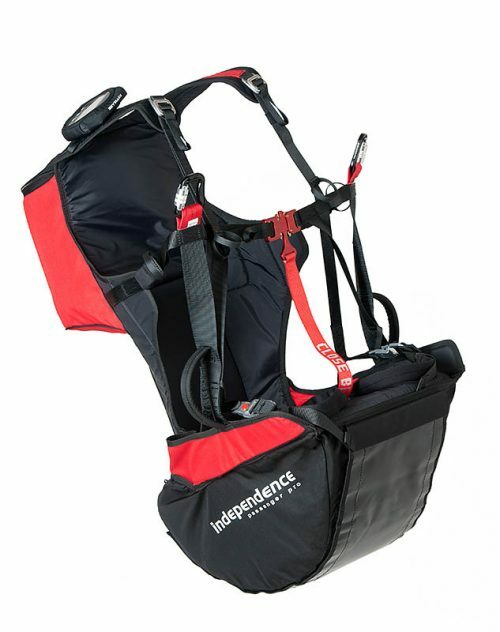 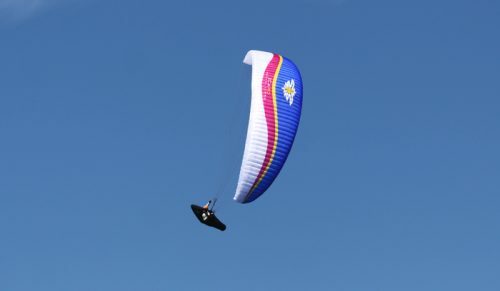 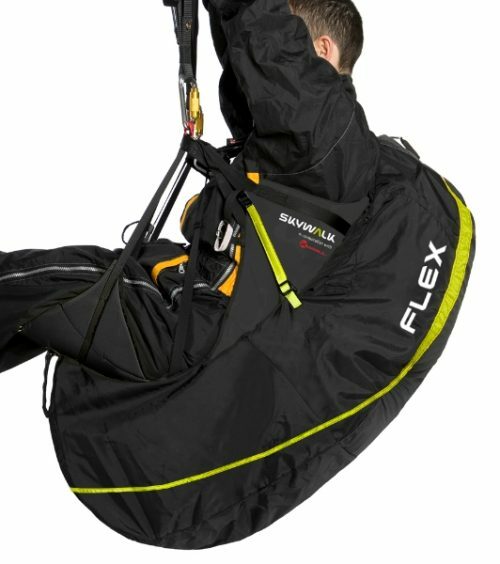 The optional LTF certified airbag protector and the front mount reserve container are the lightest available harness and reserve parachute combination on the market.